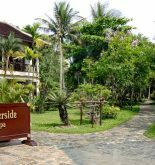 The Hoi An Trails Resort & Spa is just distant Cua Dai beach 1 km where has the private beach for tourists as well as the free shuttle coming beach in accordance with schedule of hotel. It is a ten minutes driving distance from the center of Hoi An old quarter and is distant Da Nang airport and station 35 km (about 45 minutes of driving). This place provides the new approach es about caring services meeting request of tourists. 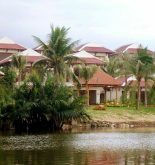 Resort also brings you the local culture, natural environment especially the routine life of people in Hoi An which you are able to feel in most of servicing aspects. 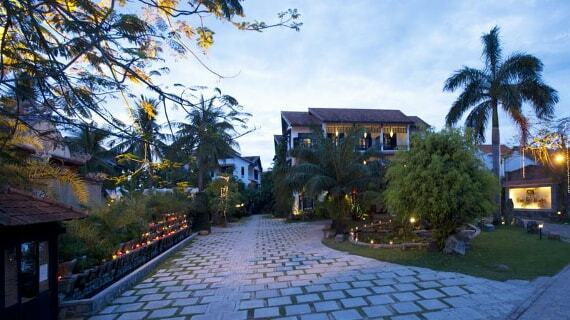 This attractive resort in Hoi An has 62 rooms in total and 2 Suite which have reached four start standard. Address: 276 Cua Dai St, Hoi An, Quang Nam, Vietnam. This information has been supplied by Hoi An Trails Resort & Spa.